You have known us for the last 3 years as Fit Kitchen Direct. 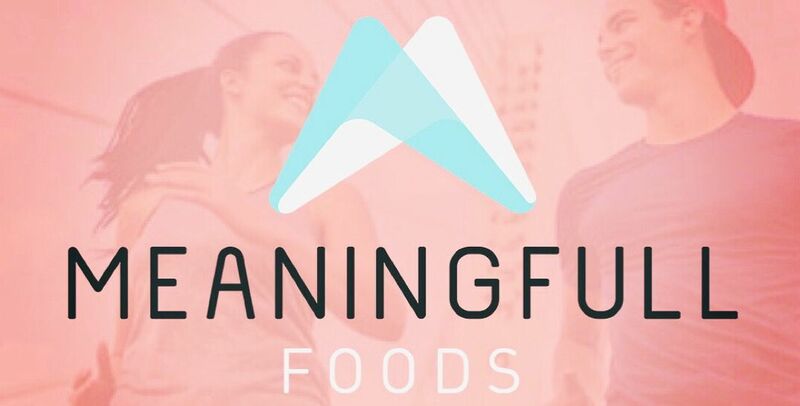 Now, as we approach 2019, we are excited to introduce a new look and new name: Meaningfull Foods. Our incredible team has been working very hard the last year to give our brand a fresh new look, vibe, and still give our customers the amazing experience you have come to expect. When Megan and Loren started Fit Kitchen Direct out of their home kitchen with no idea if this concept would work. They set out on a mission to provide our community an easier way to eat clean with their busy lives. Three years later, we have grown as a company, individuals, and as a team. 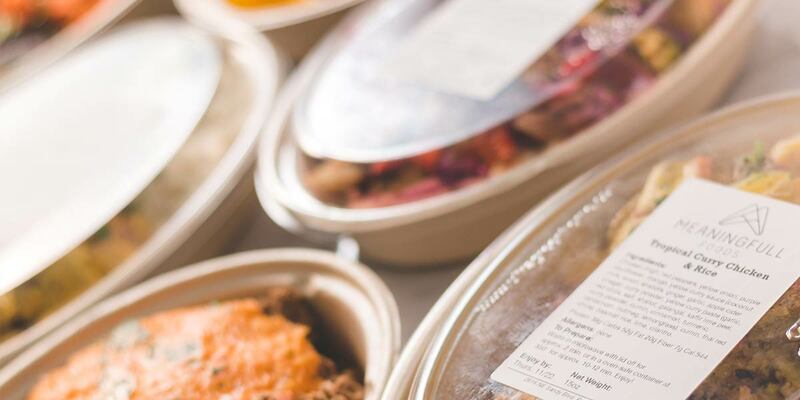 We’ve listened to every bit of feedback from our customers and decided Fit Kitchen Direct didn’t fit our mission or vision for the company any more. Being fit is great (and we highly encourage exercise) but your nutrition is the #1 component to living a healthy and happy life. When we started Fit Kitchen, we focused on the fitness. Six pack abs are nice, but not what life is truly about. We came to realize that what we truly give our customers is time. Every minute that isn’t spent in the kitchen (or waiting in line for fast food) is time to spend time doing the things they love. 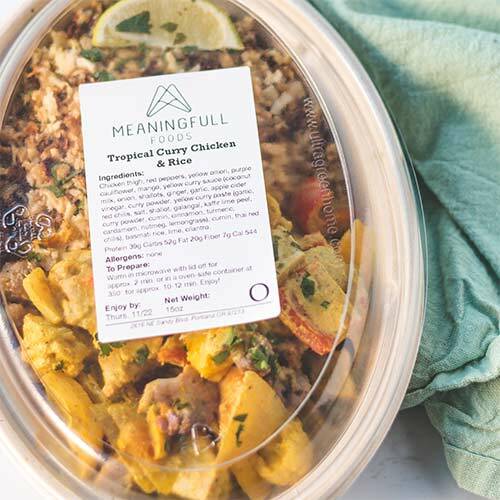 We believe in not just giving you amazing nutritious meals but allowing you to eat with intention and live with meaning. Below you will find what is different and what stays the same. You will still see the same amazing team” Loren and Megan are still the founders, Sam is still our amazing customer service and logistic manager, Chef Mike is still our executive chef creating the most flavorful meals that are good for you. Same passion to help our community save time to live a more meaningful life while eating with intention.